Sailing the Sound since 1903. 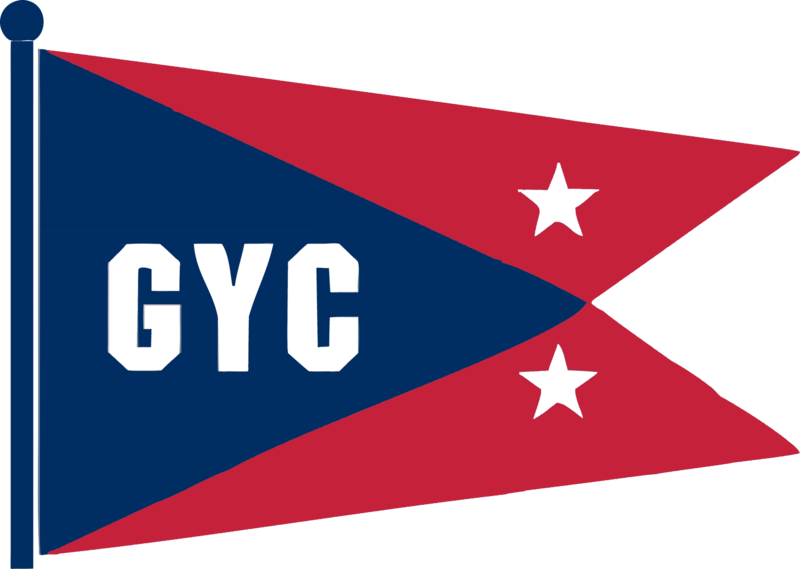 Approved Yacht Club members are allowed to check out club owned boats. Once you have been approved and put on the Skipper List you can check out boats through the Sailing Director.